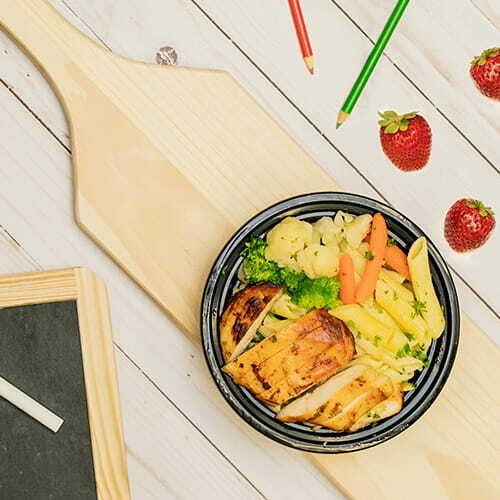 At School Caterers, our goal is to bring Kid-approved, flavorful meals to schools. What kids call "Lunch", we call "nutrition". 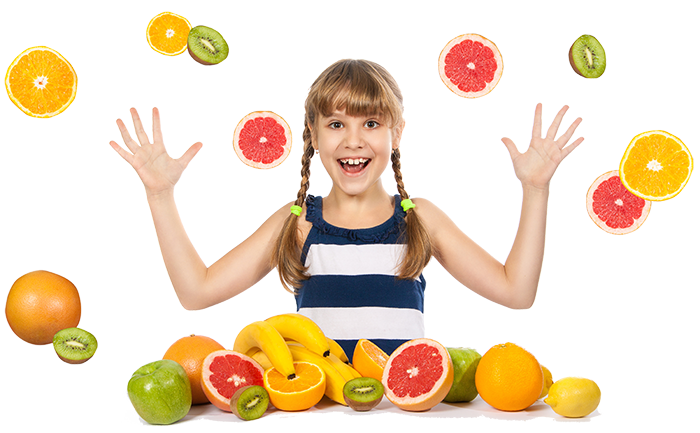 Our specialty is providing quality, healthy, delicious, well-balanced and nutritionally-enriched food for children. For the past 18 years, we have served millions of lunches to Bay Area kids and still serve Bay Area schools with honesty, dignity and above all, quality. This is our INDISPUTABLE CERTIFICATE to parents and schools. All users sign in to their accounts and select healthy school lunches. Order and pay online. 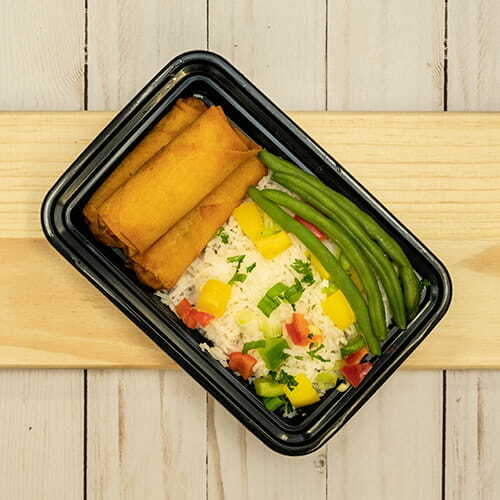 We cook and deliver same day to your child’s school. Parents can relax. Kids get healthy meals. 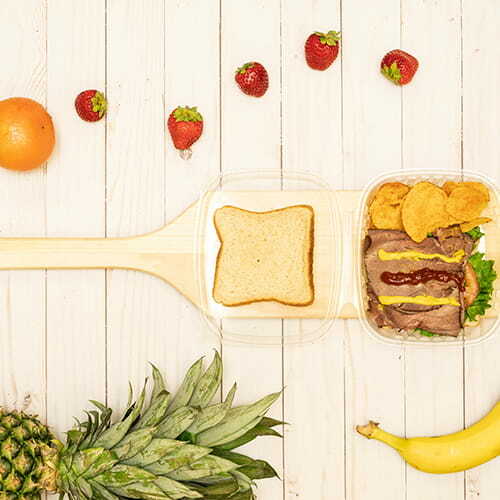 When lunchtime arrives, kids can enjoy our variety of healthy school lunches. Order NowFind out how you can bring School Caterers to your school, pre-school or summer camp. 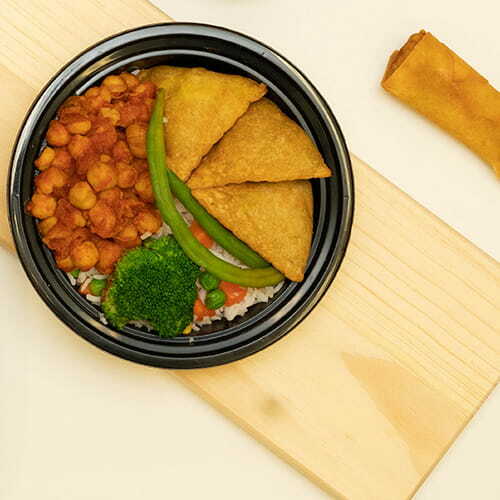 We use authentic ingredients, cook from scratch and start with food in its simplest, most natural form. We purchase and use locally available and seasonal products. Our menu is always growing and changing to better serve kids.